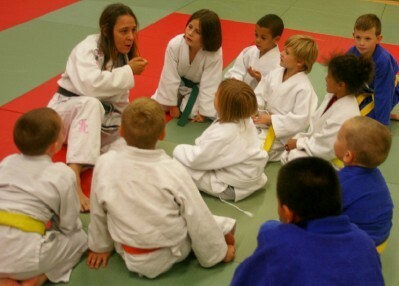 Our main judo program takes place at the KANSAS CITY NORTH COMMUNITY CENTER, 3930 N.E. ANTIOCH ROAD, KANSAS CITY, MISSOURI. Call Coach Ken Brink at (816) 969-9019 or (816) 969-9020 for information. Visit our online store for books, videos, patches and other items. You can get Steve Scott's books at a great price at our online store. 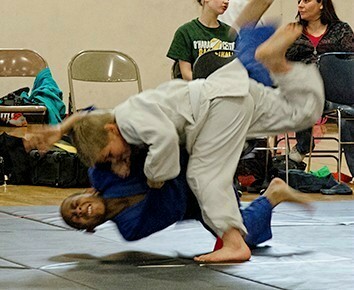 "Welcome Mat is Kansas City's leading judo and martial arts program." "One of the best Youtube martial arts channels there is." Join the more than 7,200 people who subscribe to our FREE Welcome Mat Youtube channel featuring hundreds of instructional martial arts videos. The videos on this web site are examples of what you will find on our Youtube channel. Welcome Mat athletes have won hundreds of medals in national and international judo in both USA Judo and AAU Judo for many years and continue to do so. 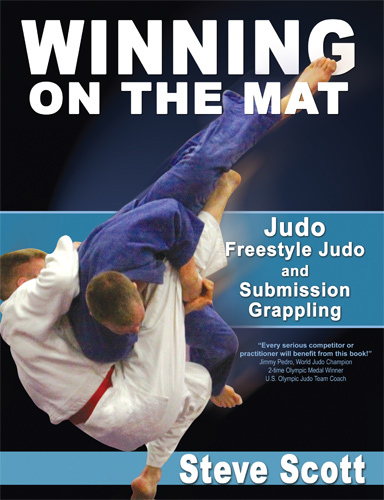 Welcome Mat is respected nationally for its excellence in the sport of judo. Our athletes have competed in over 30 countries and all across the United States. Welcome Mat is an area leader in fundamentally sound and technically innovative coaching and continues to develop judo champions and successful people. Founded in 1969 by Steve Scott, the Welcome Mat Judo and Jujitsu Club is the most successful and oldest judo club in the Kansas City area. While we make no boastful claims, Welcome Mat has a tradition of success with over 400 athletes who have won (and continue to win) national and international medals in judo, sambo, sport jujitsu, submission grappling, sumo and MMA. In fact, all the martial arts are for everyone. Our philosophy is that judo and the martial arts serve as a great vehicle for personal growth and achievement. Our program offers instruction for all levels of interest; from beginners to elite-level athletes. Whether you want to learn a martial art for physical fitness, self-defense or to pursue judo or any of the martial arts as a competitive sport, Welcome Mat provides high-quality coaching in a friendly and clean atmosphere. 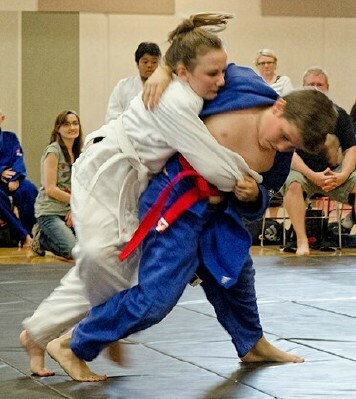 Athletes and coaches from Welcome Mat have competed at all levels of competition in judo, sambo, sumo, sport jujitsu, submission grappling and MMA all across the United States and in over 25 countries, but more importantly, Welcome Mat members have used judo and the other martial arts to enrich their lives in many ways. 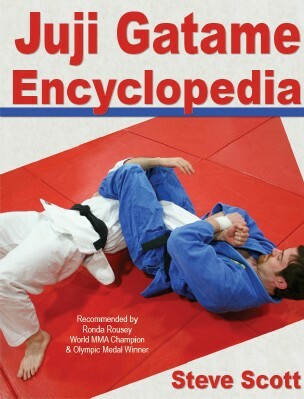 Judo and the other martial arts are, first and foremost, great methods of physical education. Our coaching staff has the technical skill, experience and coaching ability to help you achieve your goals, whether you want to be an elite-level judo, sambo, jujitsu or sumo athlete or if you want physical fitness, self-confidence or self-defense. Our coaches believe that if you are successful, then they are successful. We provide a positive and open atmosphere while retaining the traditional discipline of the martial arts. Parents-judo and the other martial arts are excellent for physical fitness, discipline and teaching mature behavior to children. Our coaches go through intensive coach education programs and work great with kids. Adults-Welcome Mat provides high-quality, authentic and technically skillful coaching in all of our martial arts programs. Welcome Mat offers one of the most innovative forms of jujitsu in the United States, SHINGITAI JUJITSU. Shingitai is a versatile and hard-core approach to jujitsu training and several of our Welcome Mat clubs offer it. 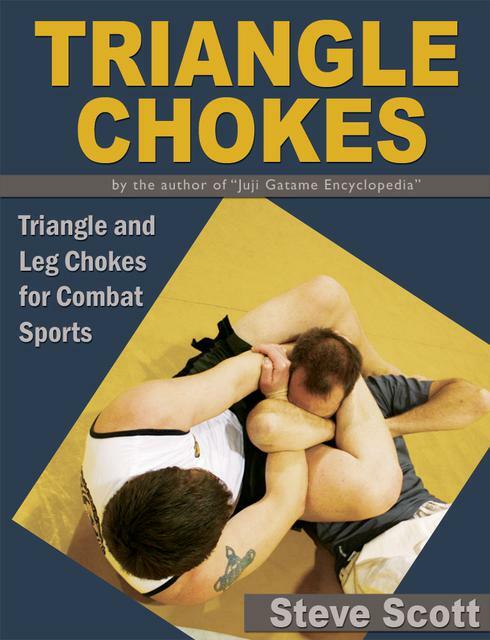 Visit our Clubs and Links page on this web site to see where we offer this wide-open form of jujitsu that is useful for self-defense, physical fitness, submission grappling, MMA or any combat sport or activity. The ancient sport of sumo is one of the most popular sports in the world and Welcome Mat offers some of the best coaching in the United States under the direction of Andre Coleman. Visit our Clubs and Links page on this web site to find out more about our sumo program. 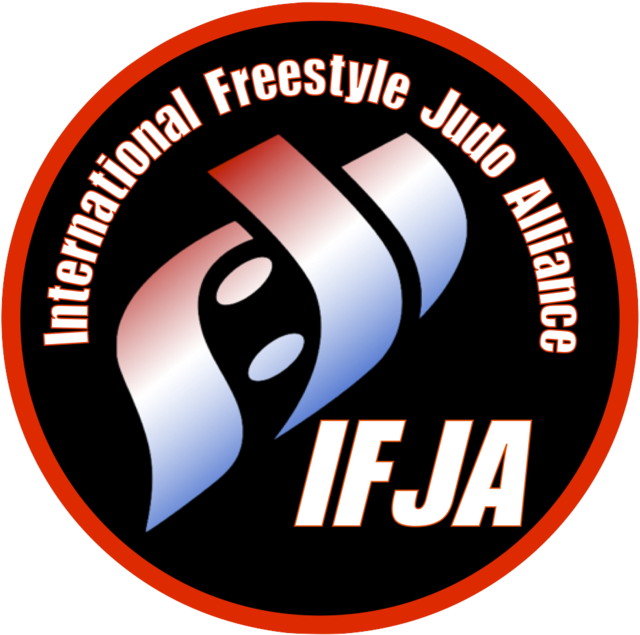 Click on the Freestyle Judo logo to go to the official Freestyle Judo web site. Click on one of these books to order it from our online store. Welcome to our web site. 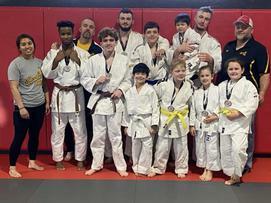 Welcome Mat is the most successful judo, sambo and jujitsu club in the Kansas City area with a history and tradition of excellence going back to when I started the club in 1969. It has always been our goal to provide fundamentally sound and technically innovative coaching and be a positive addition to the martial arts community. Thousands of people have trained with us over the years. In addition to developing highly skilled black belts, and national and international champions in a variety of combat sports, there have been countless numbers of people who have trained with us who have become successful in all walks of life that have used their training at Welcome Mat to prepare them for successful, healthy and happy lives. Welcome Mat is nationally recognized and respected. Years ago, I coined the phrase; "Success is an on-going process." This has been our motto and guiding principle for many years. If you are looking for a program that teaches both children and adults technically skillful martial arts and stresses sportsmanship, humility, and a sincere work ethic that develops real self-confidence, please contact us. 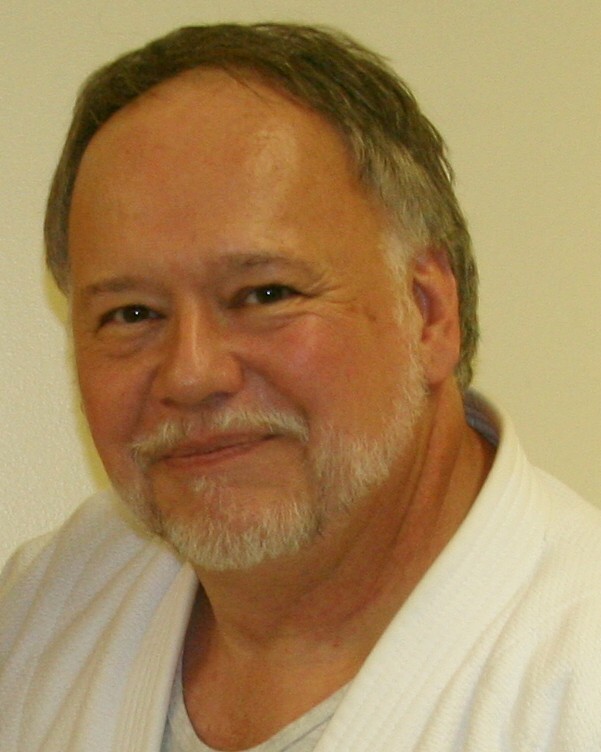 JUDO Ken Brink, Head Judo Coach, (816) 969-9019 or (816) 969-9020. GRAPPLING Derrick Darling at (816) 456-5735. 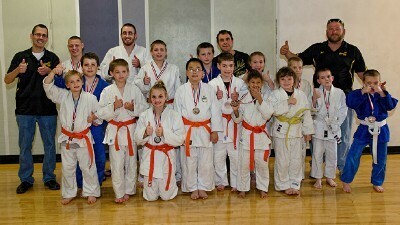 JUJITSU Visit our Club Locations page to view the many excellent Welcome Mat Jujitsu club coaches and locations. SUMO Andre Coleman, Head Sumo Coach, Visit our Club Locations page. Welcome Mat Hosts and Brings In Top Coaches, World Champions and Olympians on a Regular Basis for Clinics and Training Camps. World Judo Champions AnnMaria DeMars and Jimmy Pedro, Olympian Orlando Fuentes, Olympic Coach Pat Burris (all shown above, as well as dozens of other world-class athletes and coaches have come to Welcome Mat for clinics. Athletes from Welcome Mat have won World, Pan American, World Cup and National Championships in the sport of Sambo. 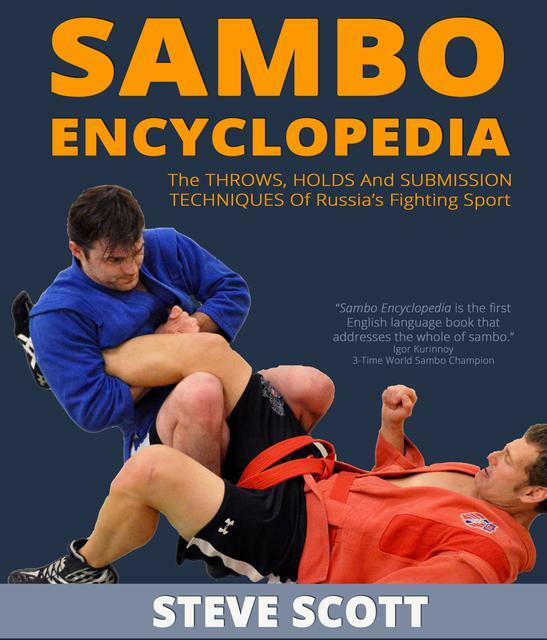 Sambo is a Russian sport similar to Judo and is practiced in over 180 countries. 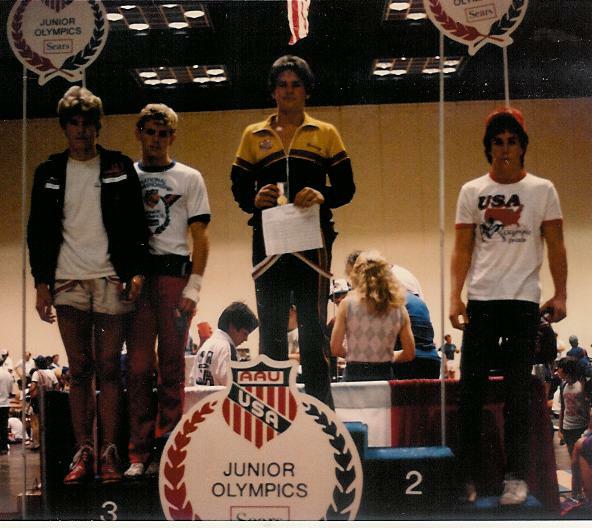 Welcome Mat introduced Sambo to the Kansas City area in 1977 and has been the leading program in the area since.